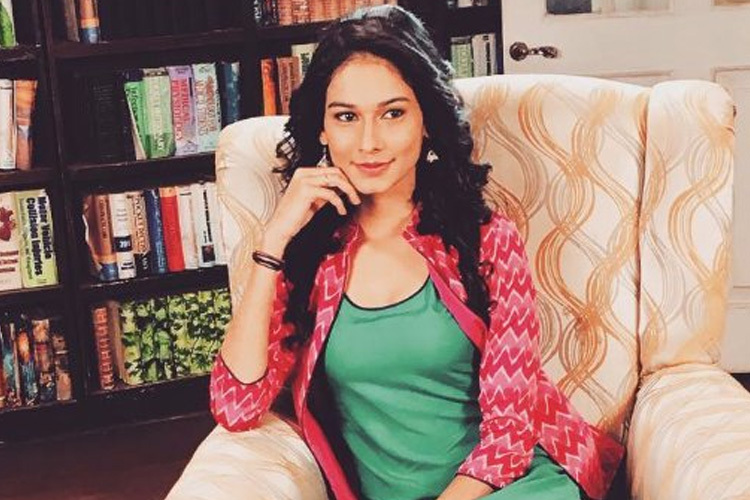 After 2 years of ‘secretly’ DATING; this actress gets ENGAGED.! #BB10: This will be this week’s luxury budget task! It was a hush-hush affair attended by her close friends only. Engagements, marriages and relationships always get fans of the respective actors happy and pleasantly surprised. And things turn out to be even more eventful, when it comes to the happy news about their favourite actors. And now, according to a leading news daily, one hush-hush relationship is now out in the open and official. 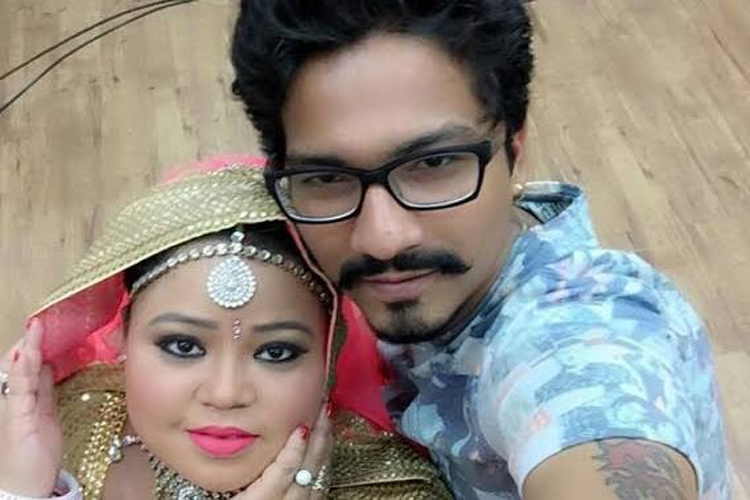 We are talking about actress-comedienne, Bharti Singh. The comedienne has always been in the news about her relationship with one of the writers of ‘Comedy Nights Bachao’, Harsh Limbachiyaa. However, whenever she was asked about it, she has always remained rather cryptic about the whole saga. But, it is all out and clear as Bharti and Harsh recently had their ‘roka’ ceremony and can now be termed to be engaged. Yes! That’s right. After several assumptions and speculations, the couple are FINALLY ‘one’ as with the presence of family and close friends, Bharti and Harsh had their roka ceremony. From the industry, it was only close friends, Krushna Abhishek, Kashmera Shah, producer, Vipul D. Shah and few other members present. A rocking party followed the ceremony, where the couple and the guests danced their socks off.